WorldPride 2014 Toronto is just around the corner, and it’s already shaping up to be one of the biggest international events of our times. Everyone knows about the parades and parties that are happening next week, and those events are a great way to celebrate Pride Week, but there are also plenty of literary events happening in the city that you should consider checking out. Toronto Public Libraries all over the city are opening their doors to authors, singers, comedians, and drag performers, showcasing thought-provoking discussions on the history and ongoing struggles of LGBTQ people for full equality and rights. Glad Day Bookshop, the first Canadian and longest surviving lesbian and gay bookstore worldwide, is hosting a number of events featuring over 100 writers & performers from June 20th – June 30th. 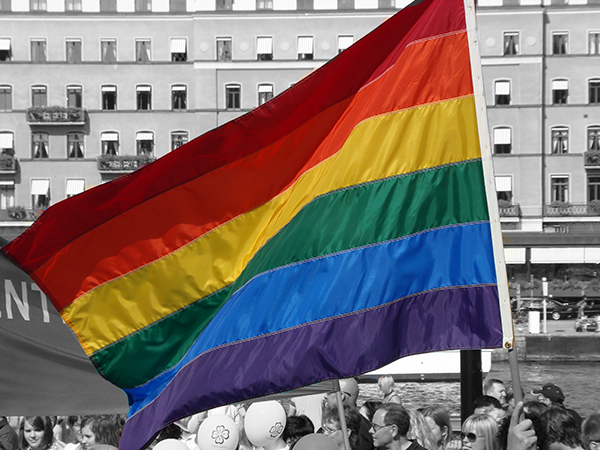 Check out some of the LGBTQ literary events happening around our city during World Pride! Hugh Brewster, part of the Body Politic collective and one of the organizers of the first Gay Pride Parade in 1972, moderates a panel of gay activists past and present. Does “Gaydar” really exist? University of Toronto’s Dr. Nicholas Rule looks at how people form snap judgements about a person’s sexual orientation, and the real-world consequences of those judgements. Jessica Danforth from the Native Youth Sexual Health Network speaks about Two-Spirited people in First Nations communities. Join local and internation gay novelists with a reading and Q&A. This is an official Proud Voices, World Pride event! Featuring Jeffrey Round, Michael Rowe, and O’Brien Dennis.